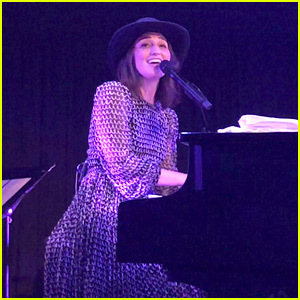 Sara Bareilles Debuts Previously Unreleased Song 'Little Voice' at Apple Event! 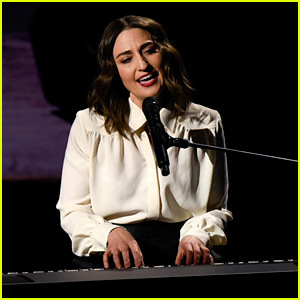 Sara Bareilles belts out her song “Little Voice” while appearing live at Apple’s “It’s Showtime” event at the Steve Jobs Theater at Apple Park on Monday morning (March 25) in Cupertino, Calif. The Grammy-nominated singer-songwriter joined J.J. Abrams to talk about their upcoming series Little Voice, a 10-episode half-hour romantic dramedy. 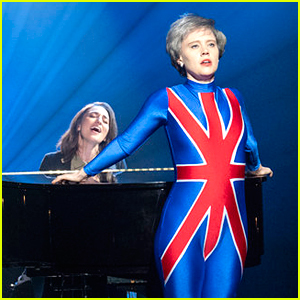 Jessie Nelson, who wrote the book for the musical Waitress, wrote and directed the first episode and will serve as showrunner. Sara is writing original music for the series. The show shares the name of Sara‘s debut album and it “explores the universal journey of finding your authentic voice in your early 20s. It is described as a fresh, intensely romantic tale of the search to find your true voice… and then the courage to use it,” according to Deadline. “Little Voice” is a previously unreleased song from Sara‘s catalog and it will serve as the theme song for the series! 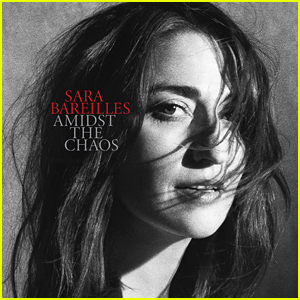 Sara Bareilles' 'Amidst the Chaos' Tour - Dates, Cities & Venues! 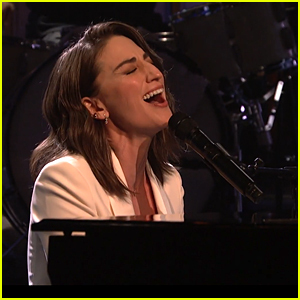 Sara Bareilles Gives Two Incredible Performances on 'SNL' - Watch Now! 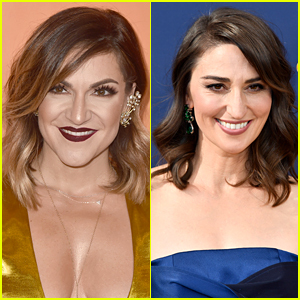 Sara Bareilles Releases 'Saint Honesty,' New Song Recorded in Just One Take! 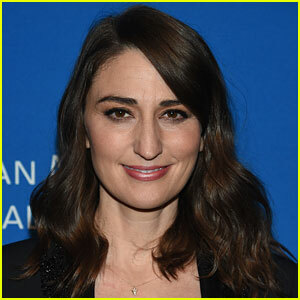 Sara Bareilles Drops New Song 'No Such Thing' - Listen Now! 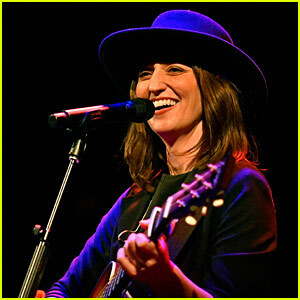 Sara Bareilles Is Going on a Mini Tour - Dates & Cities! 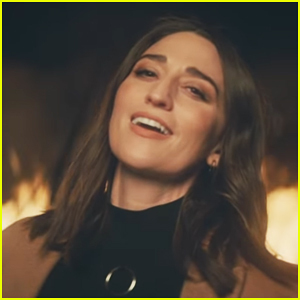 Sara Bareilles Debuts 'Fire' Music Video - Watch Here!